Fifty pupils from Year 10 recently visited Venue Cymru for the Skills Wales Roadshow, to gain an insight into the support and advice that is available to help guide them. The visit enabled pupils to gather a wealth of information about available courses, apprenticeships, careers in the army and they also had the opportunity to speak to Careers Wales representatives. 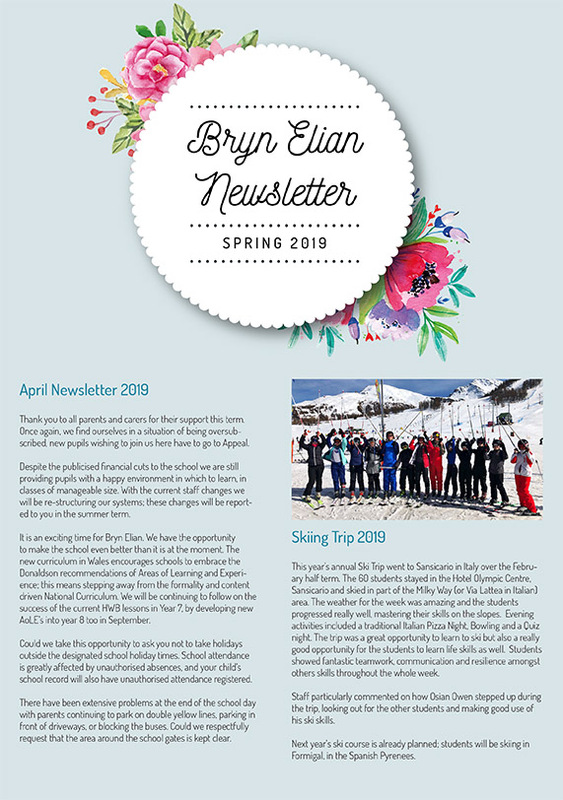 On the day there were lots of activities for the pupils to take part in – cooking, simulator experiences, building and experiencing lots of new technology to encourage pupils to think about the right path to take in life. 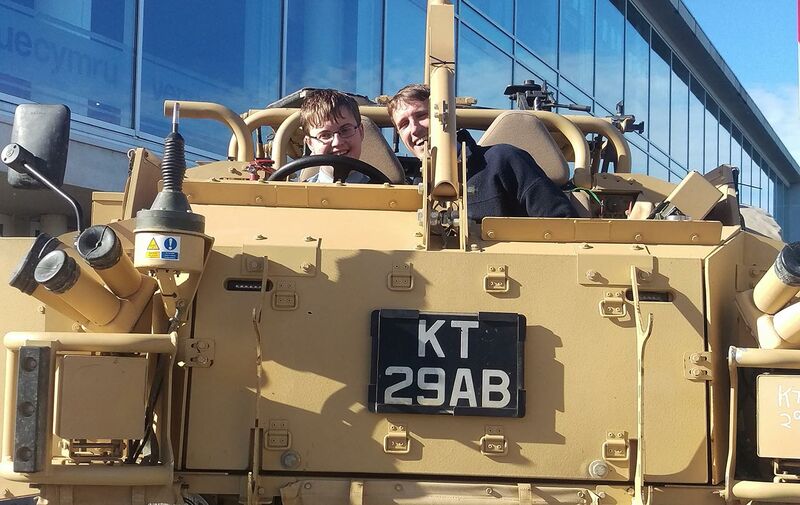 The photograph shows Mr. Whitfield and Tom Wilkinson sampling the challenge of tank driving!